This post is a little bit different from the usual but I recently received a mini haul from I-Herb & wanted to share all my cruelty-free/vegan beauty product goodies with you! For those of you that don’t know, I-Herb is an international online store committed to selling nutritional & healthy products. 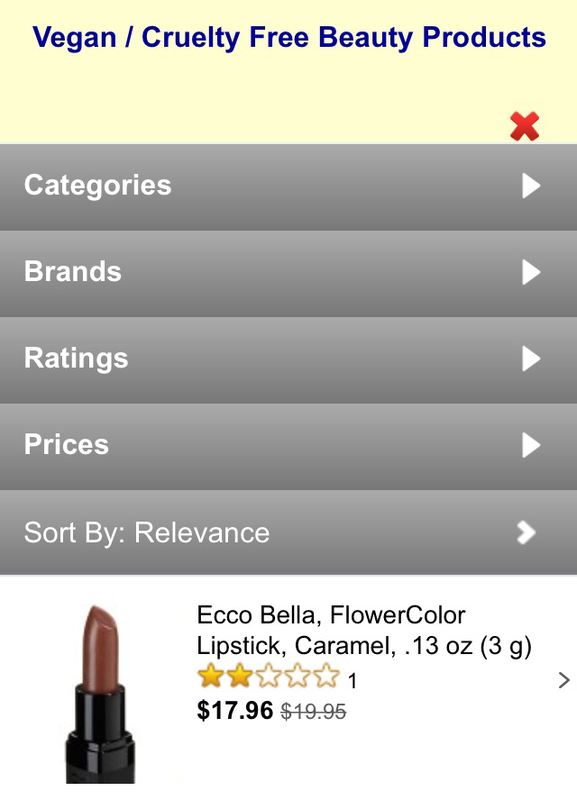 You can find supplements, herbs, grocery items, bath & beauty goods, baby food & so much more! The best thing about I-Herb is they are really cheap and you can find any beauty product you wish that is also vegan which I know can be quite difficult in physical pharmacies and supermarkets. Here are some of the treasures I acquired! Whilst this first item may seem boring, Vitamin B12 is the most important supplement you need if you become a vegan. You can get Vitamin B12 from fortified Soy Milk like the So Good Original but as I only drink Coconut or Almond Milk, I love this jar of ‘Raspberry Fairy Floss’ tasting B12 Supplements. The bottle says take one daily but after my last blood level check my doctor said I had too much B12 in my system and to reduce it to one every second day. 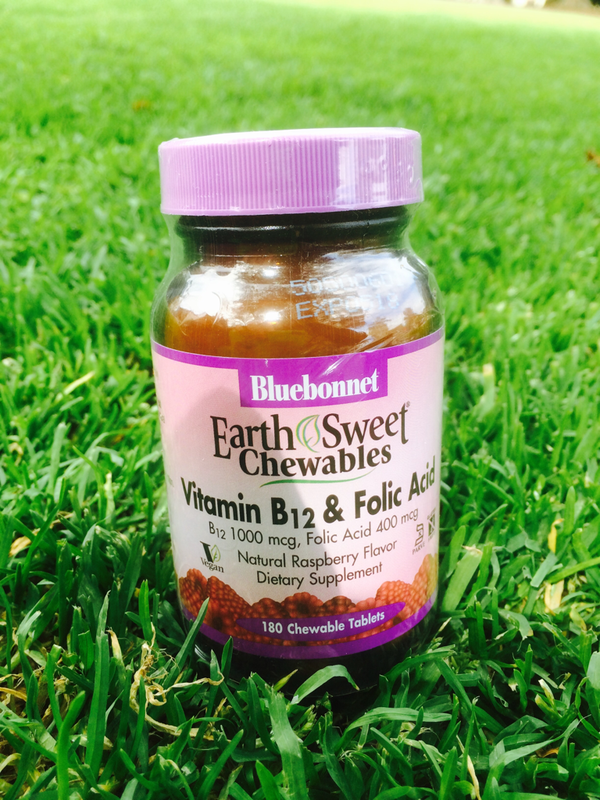 If you have trouble swallowing pills (like me) grab these yummy vitamins. They are $20 and will last you a really long time! 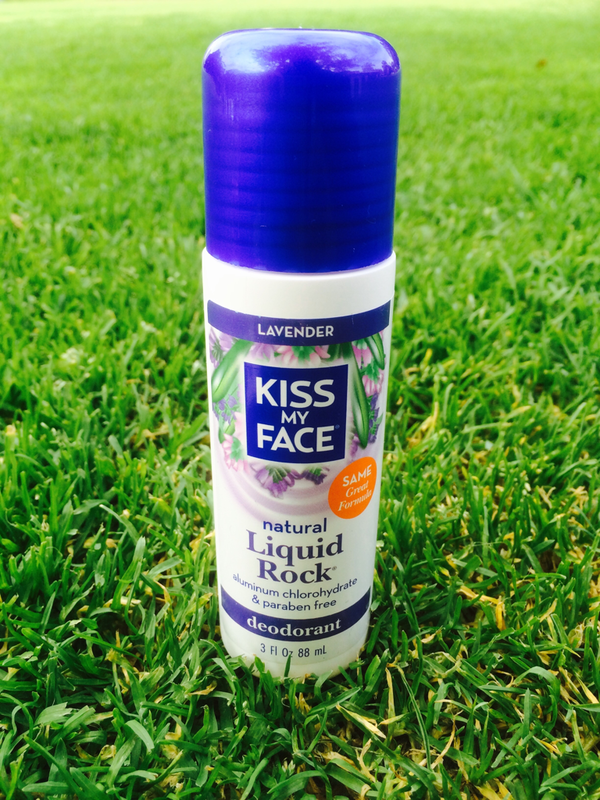 I absolutely love the Kiss My Face range & this Roll-On Deodorant not only smells great but lasts a really long time on your skin. I noticed recently that my regular Sports Rexona Spray contains Gelatin (for those who don’t know what Gelatin is, it’s made from charred animal bones and is found in a lot of cosmetics and candy). I couldn’t condone wearing it any longer so I’m glad this deodorant does exactly the same job without the cruelty! This is probably my favourite beauty product of the month. It’s so smooth and light with such a natural finish. Every time I apply some to my face, I can just feel the nourishment. 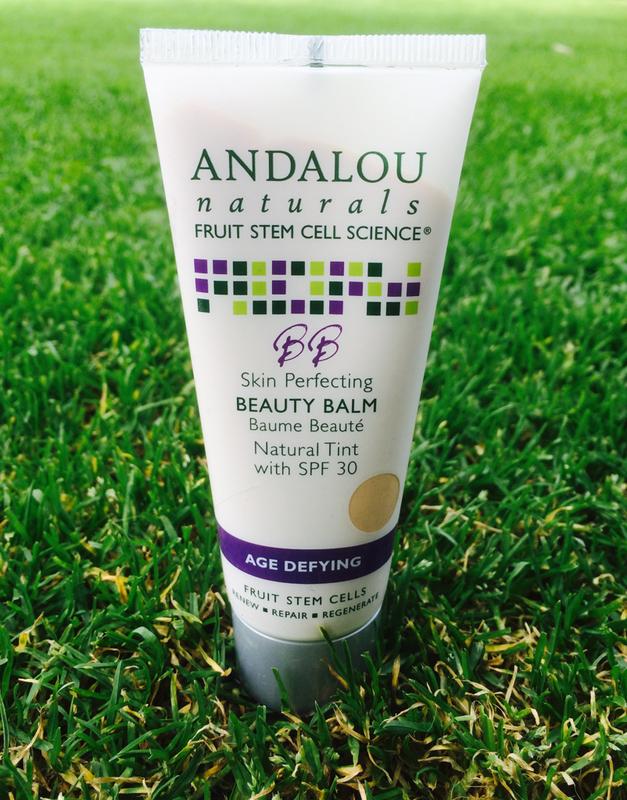 This can be used as a natural foundation or even as a moisturiser. This gorgeous bronzer comes with a brush underneath the cap but I bought my own (see below) as I wanted something larger. 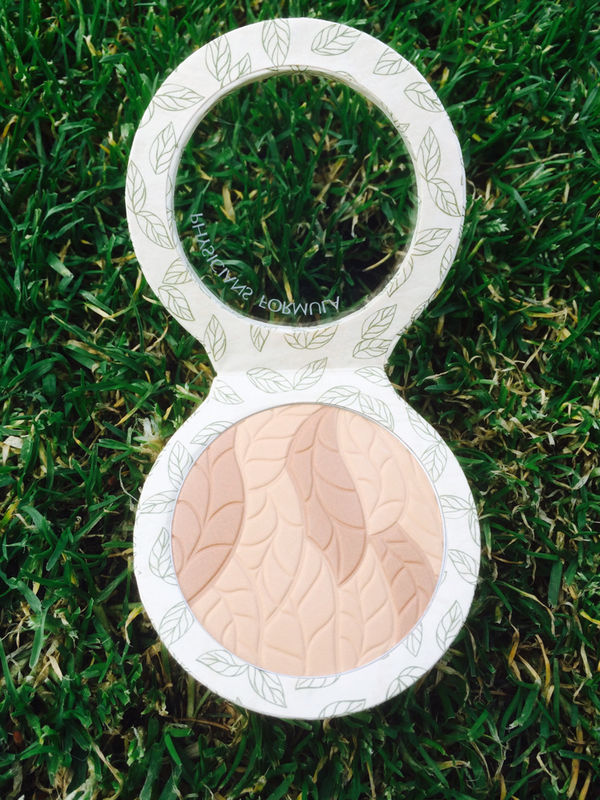 Just like the title suggests, the bronzer provides a natural glow. The problem with bronzer’s I’ve used in the past is they just instantly make me look orange and there is no middle ground for my poor pale skin. This bronzer is so soft and subtle yet dewy. I love the finishing tint it leaves! Sadly my Tibetan Mountain Temple Perfume from Pacifica ran out but before I ordered another bottle, I thought I’d try the ‘solid’ version that everyone raves about. 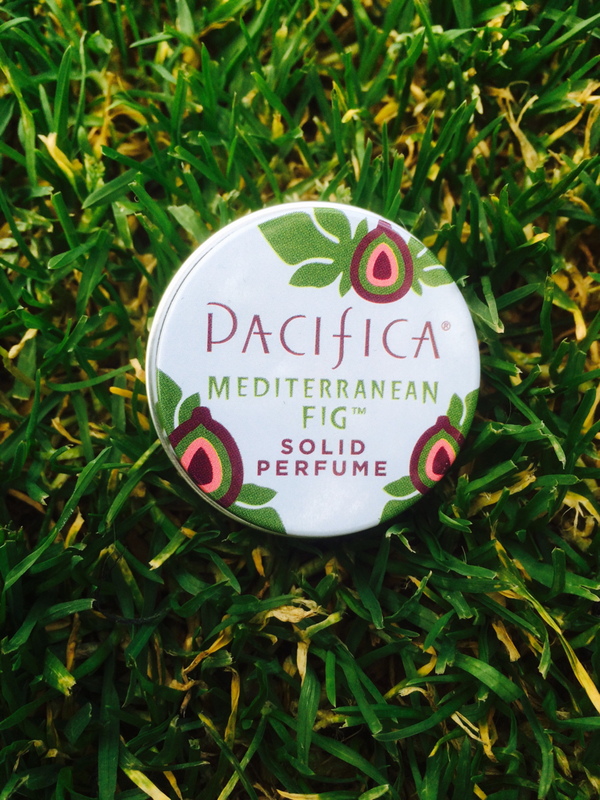 Pacifica Perfume has so many scents but the Mediterranean Fig caught my interest! The packaging is adorable and it smells heavenly! Made with coconut & soy wax, this perfume is incredibly simple to apply, lasts a really long time and is the perfect travel size for handbags! Check out the colourful variety! Is there anything Pacifica can’t do? This brand is full of organic, colourful delights! The lipsticks in particular are ultra creamy. 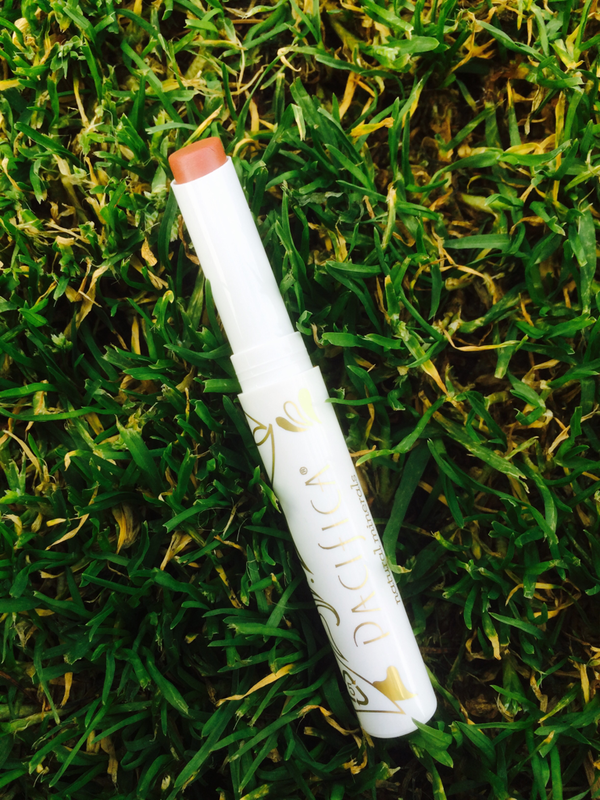 Mystic is a beautiful light crimson colour and so soft on application. 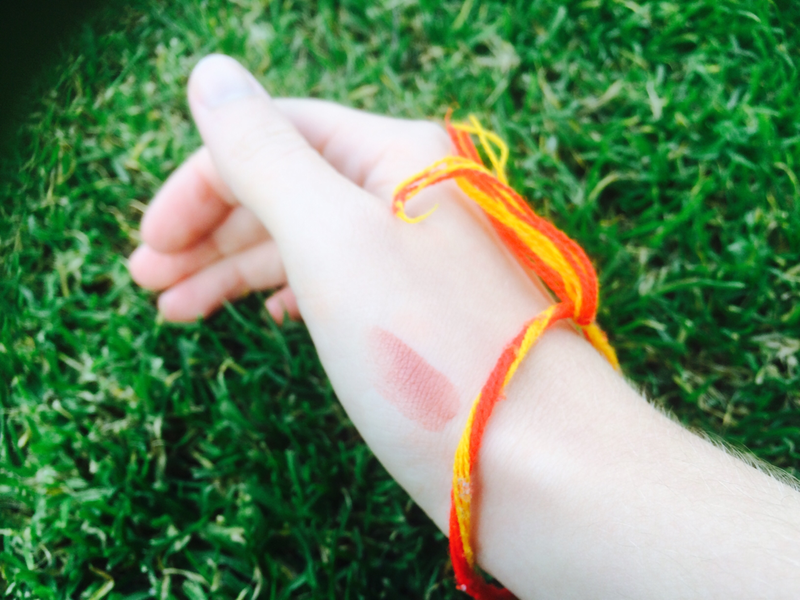 It doesn’t smudge and lasts for several hours! 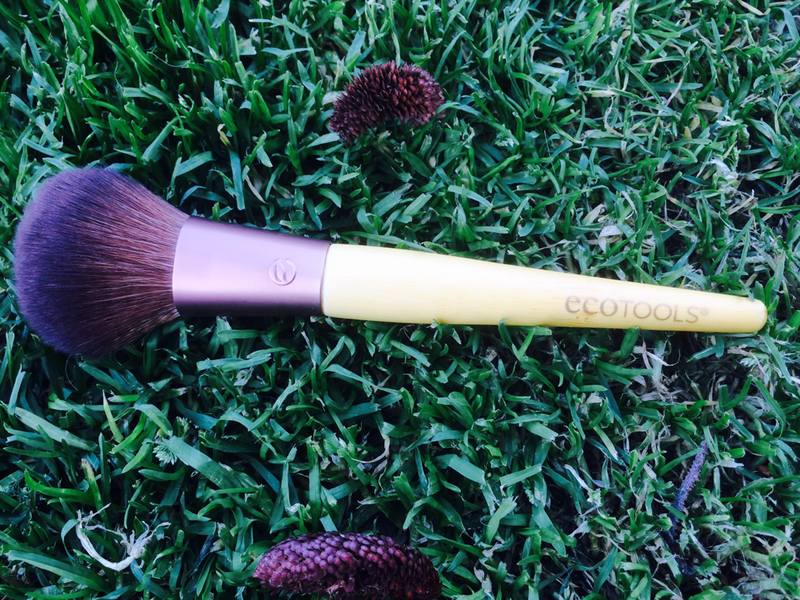 Eco Tools has such an affordable range of make up, hair & scrubbing brushes. This beautifully designed Blush Brush is soft, fluffy and absorbs powder really well. I really like the lightness of the bristles! I hope you enjoyed my mini haul from I-Herb and feel a lot better about shopping for cruelty-free/vegan beauty products. As you can see, there is a wide variety of essentials & they work just as well as luxury brands without involving animal ingredients or testing. Feel free to leave comments and suggestions! Which brands do you love? What do you usually shop for on I-Herb?